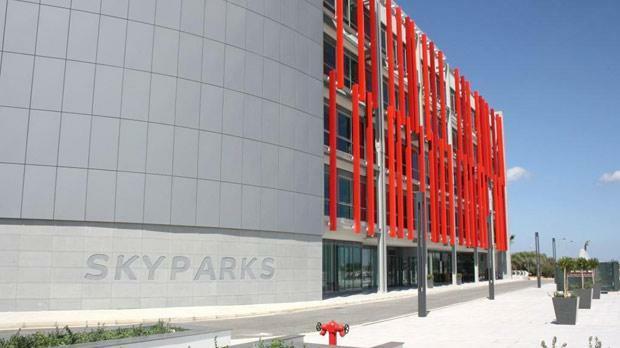 Malta International Airport is inviting bidders to submit an initial design concept for a second SkyParks business centre. In a statement issued on Wednesday, MIA said that the design concept for the building, being called SkyParks 2, would have to be submitted by no later than February 13. The project has an earmarked investment of some €40 million. “In line with the company’s strategy of investing further in its retail and property segment, the mixed-purpose building is planned to house office and commercial space, as well as introduce a business hotel in the proximity of the terminal,” the statement read. Envisaged to have a footprint of 1,400 square metres and a rating of at least four stars, the airport hotel will primarily enable business travellers to maximise their time in Malta. A separate invitation for tenders issued at a later stage will form part of the selection process of an operator for this hotel, the airport said. At this stage, bidders are required to present a detailed breakdown of floor area usage for each level of the multi-storey building, including the number of spaces designated for parking, office area available for rent, and the number of hotel rooms and other amenities offered. SkyParks 2’s initial design concept is required to include conceptual elements geared at achieving energy efficiency, rendering the building eligible for BREEAM assessment and subsequent certification. The airport’s master plan was approved by the Planning Authority in 2018. Besides the development of SkyParks 2, the master plan provides for an extension of the existing terminal building, which would enable the airport to cater for future growth in passenger numbers.